When we started the Dragons we wanted it to be the best lacrosse (and sports) learning environment we could create. From the very start it was clear that excellent coaching was what would make the difference. We developed a system that brought in young, experienced, positive coaches that could effectively teach young players how to become better lacrosse players. We now have what we believe to be the best coaching staff in Southern California. All of our coaches must go through an in person interview, submit outstanding lacrosse resumes, and undergo a trial practice period where their coaching ability is assessed in practice and game situations. Please take the time to meet our coaches and read their impressive bios below! Go Dragons! Erik Krum - Athletic Director - Born and raised in Denver Colorado, Erik started playing lacrosse, hockey and football when he was in the 3rd grade. He moved to Manhattan Beach, CA in 2004 and graduated from Mira Costa High School where he was 2x All-American (2006 & 2007). Erik still holds the record for most points in Mira Costa history. 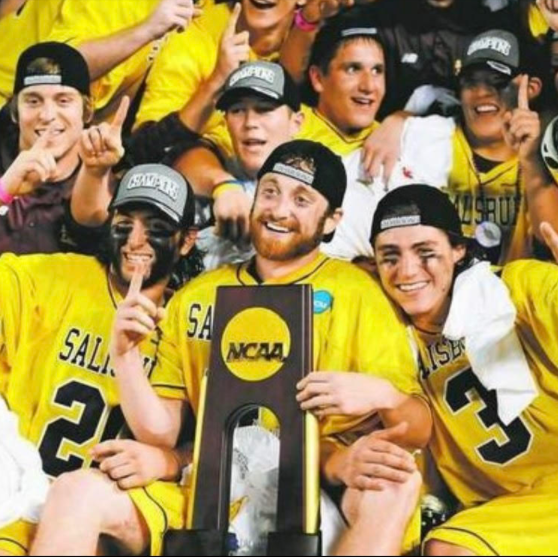 Erik's next stop was Salisbury University from 2007-2012, where he won 3 national championships. As a senior, Erik was a First Team All-American, as well as the regular season highest goal scorer. And he is still 10th on the list of all time goal scores at Salisbury University. Erik graduated with a major in social work and a minor in exercise science. Upon graduation Krum returned to Southern California and joined the LXM Pro Tour, where in his second year he led team Maverik in points. In 2014 & 2015 Erik played for the Ohio Machine in the MLL. Since 2013 Krum has been athletic director for the Santa Monica Dragons. As such, Erik determines the annual curriculum, content of all programs and sets the tone for the behavior, attitude and work ethic on the field. Krum is one of the best motivators in the sport on the West Coast and is extremely close with his players. James Burton – James, or as we call him "JB", grew up in St. Helena, California, a small town in the heart of the Napa Valley. He started playing soccer and basketball at a very young age, but didn’t get into lacrosse until he joined his middle school team at Sonoma Country Day. He attended Cardinal Newman High School where he was a 3-Time All Conference Selection, and he earned Conference Player of the Year and All American his senior year (2011). James then moved on to play Division III at Salisbury University where he won a National Championship in 2012 and 2016. Following an All-Conference, 50 point junior season, he broke out his senior year (2016), totaling 84 points (33 goals and 51 assists), earning USILA Second Team All-American and First Team All Conference. He topped off his season by leading his team to a National Championship victory with 5 goals and 3 assists. James graduated with a Bachelors of Arts in both Communications and Athletic Coaching and is a full-time Dragons coach. He is the Head Coach of our 6/7 Blue Team, and has taken over the Santa Monica Dragons Social Media page on instagram! JB is also our go-to guy for any equipment & uniform questions or requests. Shawn Zordani - Shawn was born and raised in Littleton, Colorado and attended high school with Coach Krum for one year before Krum moved to California. He started playing lacrosse in sixth grade but also played a great deal of other sports as a child including football, basketball, baseball and wrestling. As a junior at Heritage High School, Shawn finished the season as the leading scorer in the state and was a First Team All State selection. Shawn was also selected First Team All State as a senior in high school. He went on to play college ball at Salisbury University where he won national championships in 2008 and 2011. Shawn was a three year starter, was named captain of the team in 2011 and was given the Charles Clark award for exemplary leadership and selflessness. His senior year he earned USILA All-American Honorable Mention and First Team All Conference, and finished his college career with 62 goals and 62 assists. Shawn’s love for lacrosse never went away and he immediately started coaching youth lacrosse for the Mustangs Sports Club in Colorado and was a Varsity Assistant at Colorado Academy as well. 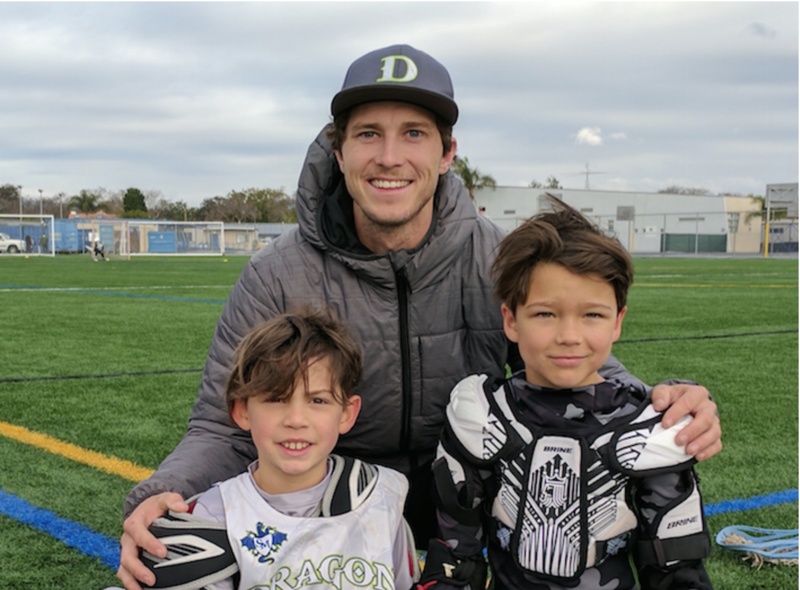 In early 2018 Zordani relocated from Colorado to California to take up the position of head lacrosse coach at Brentwood School and to coach with Dragons. Will Manning - Will was a top defenseman for Garden City High School in Long Island, and was on the first-ever Long Island Express team. Will went on to play Divison I lacrosse at Colgate University in Upstate New York. He was a 4 year starter, and his team made the NCAA quarterfinals in 2012. Will coached at the Millon Lacrosse camp for 5 years, acting as field director his last 2. He also coached at Team 91, 3d, as well as The Cate School. Most recently, Will was defensive coordinator and is still a recruiter for Whittier College, the top Division III program west of the Rockies. Will is the high school Dragons coach and our defensive mastermind. This spring Manning will take the reins as defensive coordinator at Palisades Charter High School, further cementing his position in the LA lacrosse community. He has recently taken on the role as Recruiting Coordinator for our boys program to help players who want to play lacrosse at the collegiate level. 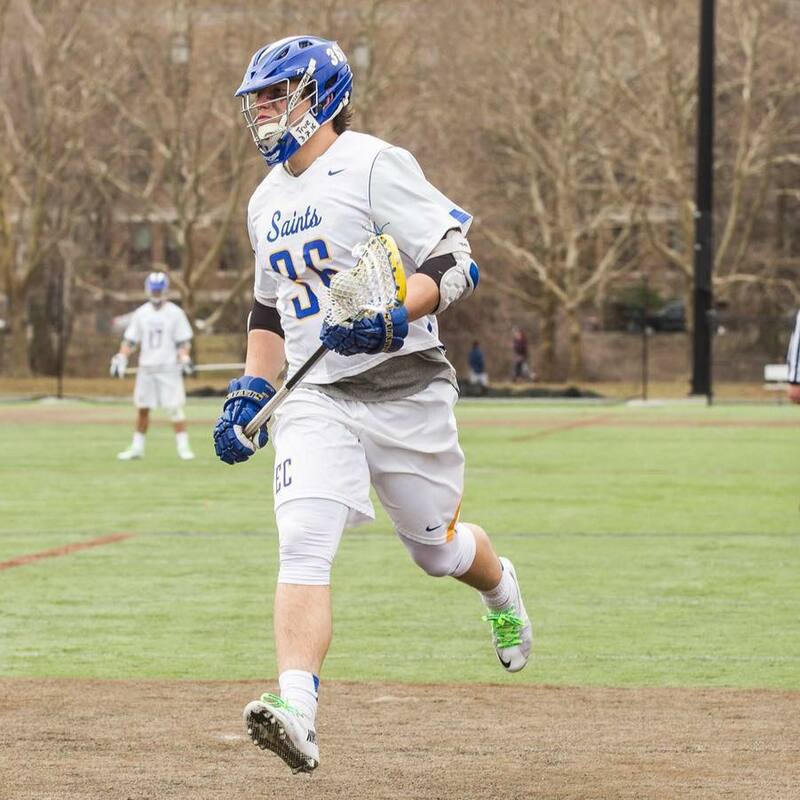 Riley Lasda - Riley grew up in Ithaca New York, where he attended Ithaca High School and lettered all four years in lacrosse and three years in football. Lasda earned all-section honors in 2009, 2010 and 2011, as well as All-America honors in 2011. All this on his way to leading Ithaca to three sectional titles, a pair of regional championships and the 2011 Upstate Championship.Following high school, Riley attended Penn State his freshman and sophomore year, where he played Division 1 lacrosse. His junior year he transferred to the University of Albany where he finished his Division 1 collegiate career. 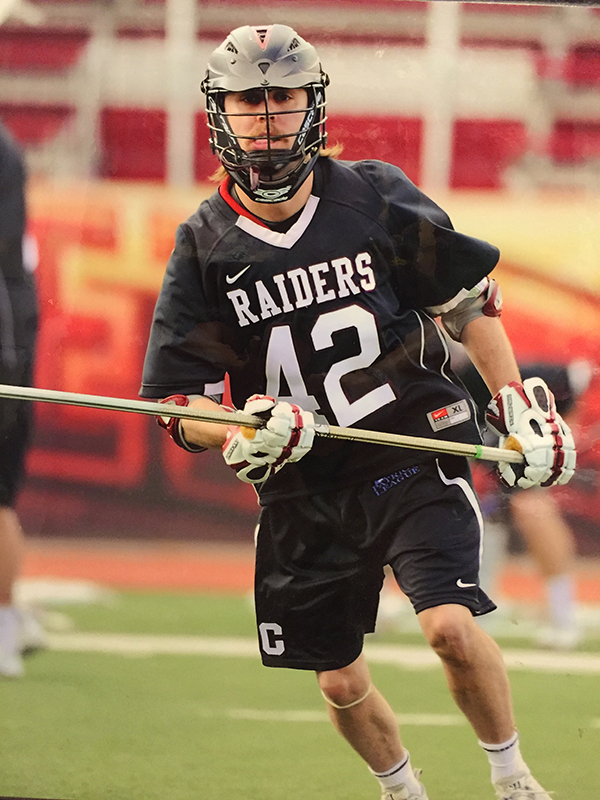 Riley grew up playing Midfield but because of his athleticism, understanding of the game and unique skill set, he was asked to switch to long stick his senior year. In Albany’s unique “4 man scheme”, the starting midfielders are asked to play both ways, which gave Riley a very unique perspective on the defensive skills set. In fact he then fell in love with the position and switched to close defense. He played for the Latvian National Team as a close defenseman in the 2014 World Games in Denver, CO, where they placed 19th out of 42 teams in the world. Riley is still an active member of the Latvian National Team. Riley has coached at all age levels from 6 years old through high school, including 4 years as an assistant at his alma mater, Ithaca High School, and was the defensive coordinator for Gaffer Elite Lacrosse Club in Corning, NY. 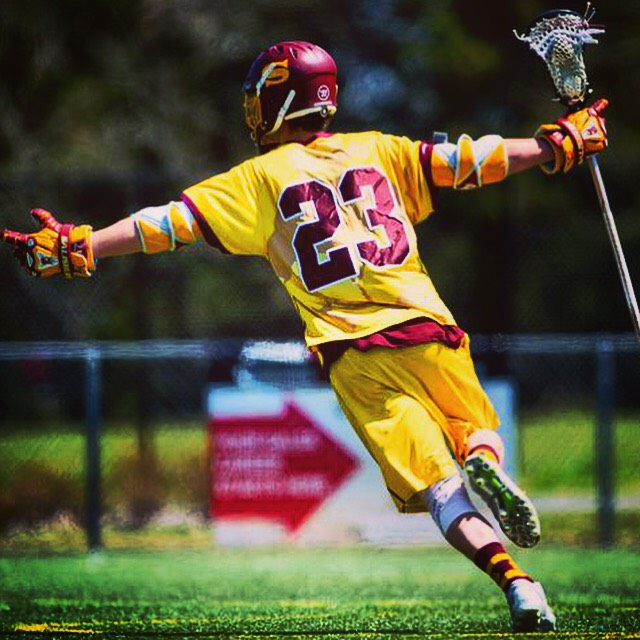 Mike Kutzer - Mike hails from Syracuse and boasts and impressive lacrosse background. At Fayetteville Manlius High School he was an ADIDAS All-American, won the Coaches’ award and earned All-CNY and All-League honors. 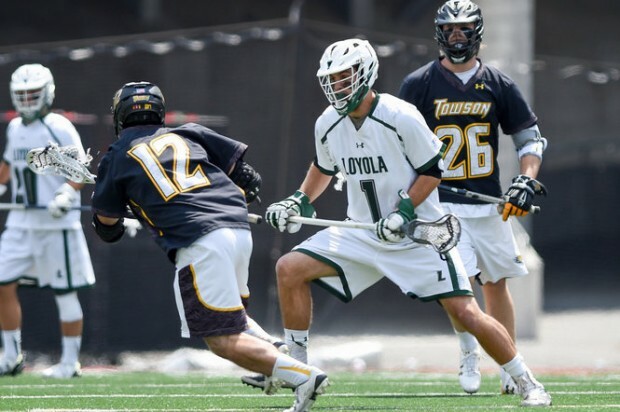 From 2011 to 2016 Mike played Division I lacrosse at Loyola University Maryland as defensive midfielder. During his time at Loyola the team was Patriot League Champion in 2014 and 2016, and a Final Four participant in 2016. When not playing, Mike coached youth lacrosse at Syracuse University, Loyola University, Cornell University, Rhino Lacrosse Camp and Burn’em Lacrosse Club. Mike joined the Dragons in the fall of 2016 and has an active role working with our midfielders at all age groups, helping them to improve their skills on both sides of the ball. Andrew Buss - Andrew is a recent graduate of Bridgewater College in Virginia, where he played for 4 years in the ODAC conference. 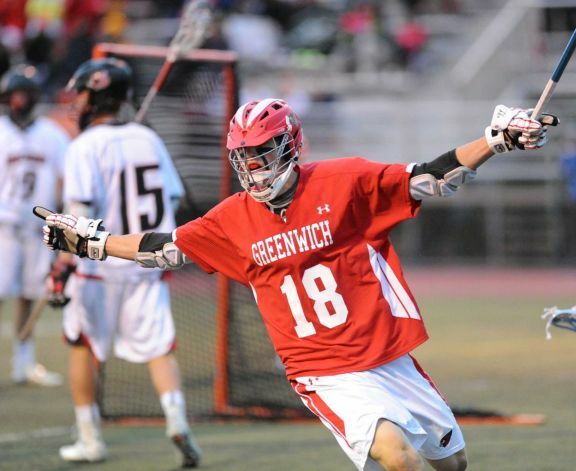 He is originally from Severna Park, MD where he grew up playing lacrosse with his two older brothers. 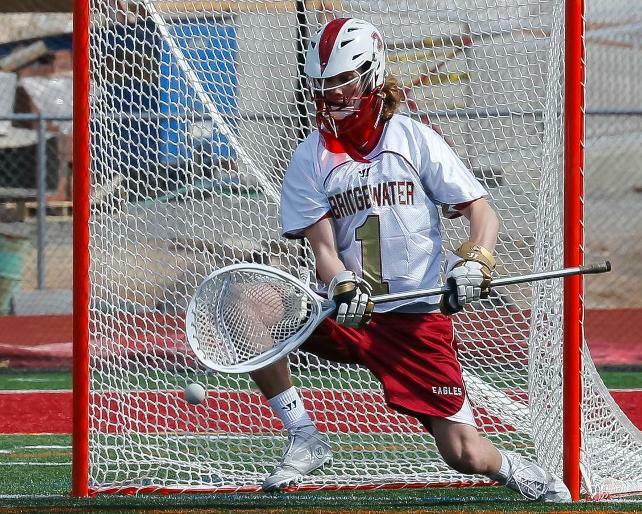 Andrew was a part of Bridgewater's first full recruiting class, where he was a four year starter in goal and served as a team captain his junior and senior year. At Bridgewater, Andrew was a 3x All Academic ODAC team member, and he was on the 2016 ODAC Ray Rostan Sportsmanship Team. Prior to joining Dragons Andrew was an assistant coach under Bear Davis, head coach of the MLL’s Ohio Machine, at Archbishop Spalding High School. He joins Coach Krum, assisting him with the 8 Blue team. Andrew loves working on technical skills with our goalies & will be coaching at View Point School in the spring as well. Connor Buss - Connor is originally from Severna Park, MD, a small suburb between Baltimore and Annapolis. Lacrosse was religion growing up at his house and after playing for 12 years in high school and college, Connor has made the jump to the West Coast. He has established himself as a premier player development coach, working with athletes that are entering the sport or trying to get to the next level. Connor has been with Dragons since 2015, and has developed a loyal following among our younger players. Connor primarily works with newer and younger players, helping them make the jump on to competitive teams. David Manning - David hails from North Carolina, where he was a 4 year starter at Chapel Hill High School from 2007-2011. His team won the state championship in 2008 and he earned the honor of NCHSAA All-American. During eh 2008/09 season David played on Varsity basketball as well. 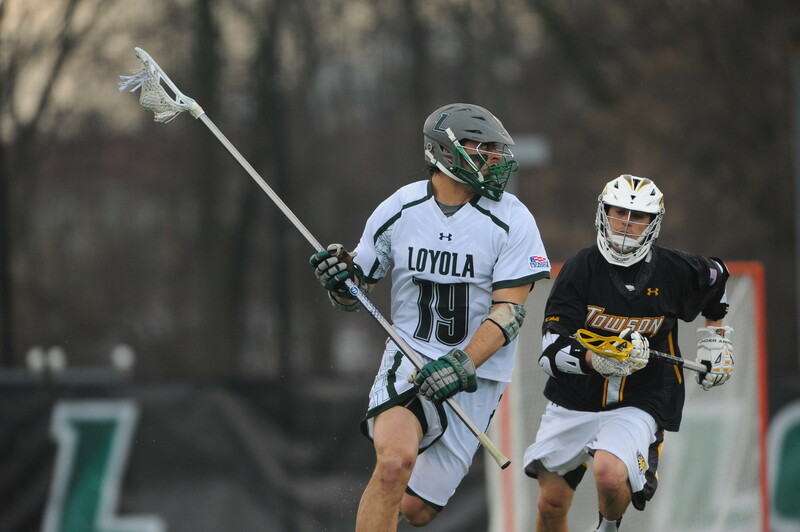 In 2011 he joined the Loyola Greyhound's lacrosse team in Baltimore, Maryland. In 2012 he was on the Division I National Championship Team. In 2014 & 2016, his team secured the Patriot League Championship. Also in 2016 Manning was the recipient of the John H. Mohler Award as the top male student-athlete who excels in athletics, academics, and character. He was a pre-season Honorable Mention All-American, and was captain of the team that made it to the 2016 NCAA Final Four, losing in the semi-finals. Later in 2016 he was drafted as the 43rd pick in the MILL Draft to the New York Lizards. His coaching experience includes several seasons with both Carolina Cannons and Rival Lacrosse. David played close defense and now help coach our 6th & 7th graders. He joined the Dragons in September of 2016 and has really become a core member of our defensive coaching staff. Wade Winebrenner - Wade grew up playing lacrosse in New Jersey at Hunterdon Central High School, where he won the group 4 state championship his Junior and Senior years. 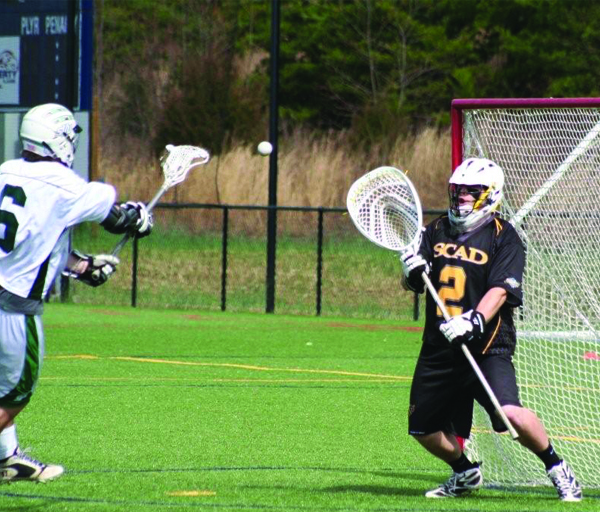 He was recruited to play NCAA lacrosse but opted to follow his passion in art and ended up playing MCLA lacrosse at Savannah College of Art and Design. While at SCAD Wade started in the cage for 3 years, winning his conference title in 2011, twice earning All-American honors and earning All-Conference honors three times. Wade has also spent time coaching at various specialty goalie and defensive camps. Wade joined the Dragons at the end of the 2016 winter season and works with older and younger players to help increase the amount of defense and goalie training available to our players. Jason Foreit - Jason was born and raised in Norwalk, CT, a small town in Fairfield county (the hotbed of lacrosse in CT) where he began his lacrosse career at the age of 8. Though ice hockey was his priority throughout his childhood, lacrosse played a much larger role as he got older. Specializing with a long stick, Jason played both close defense and LSM, always covering the opposing teams best offensive player. He was the first junior year captain in his high school’s history and was also selected to the CT Super Junior’s team. 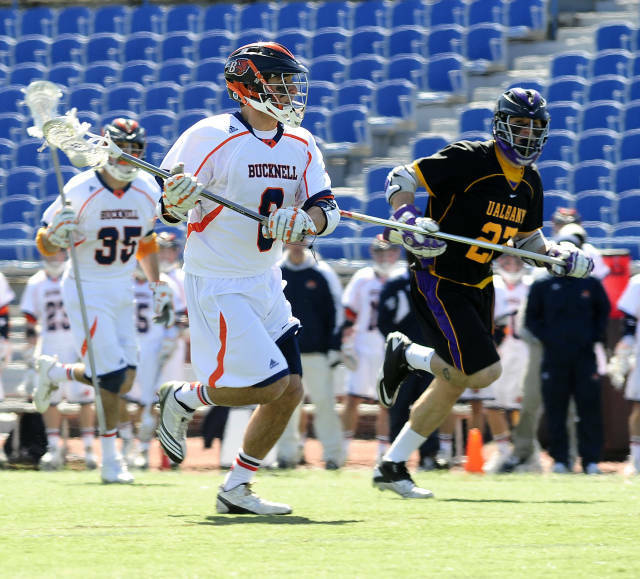 Jason was recruited to Bucknell University where he was switched to short stick due to his speed, versatility, and intelligence. 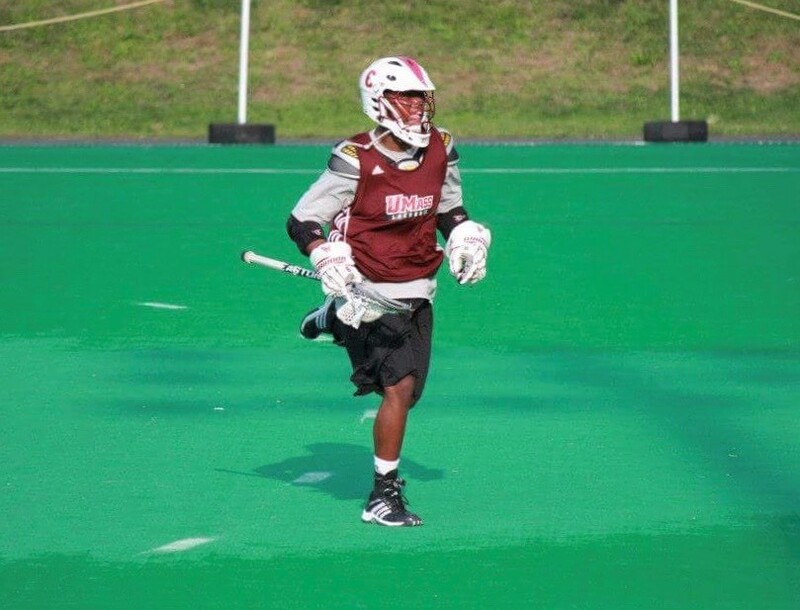 This move allowed him to learn and understand other areas of lacrosse and by his junior year was playing multiple positions and able to switch seamlessly between short and long stick. His senior year (2011), he helped Bucknell to their most successful season in school history, going 14-2 and winning the Patriot League title. He was also named to the Academic All-Patriot League team that year. Jason specializes in defense and wing play for face offs. Jason has been with Dragons for almost 2 years and is presently head coach of 6/7 Green. Dayton Gilbreath - Dayton hails from Washington where he played at Bainbridge Island High School and was team captain from 2005 to 2008. In 2009 he joined the Air Force Academy, where he played all four years and was again, team captain in 2012. Dayton was 1st Team All League for all of his 4 years and the league rookie of the year in 2009. During his 4 years at the Air Force Academy, Dayton would return home to Washington each summer, where he created position-specific clinics and focused on working with up to 100 high school players a year, helping them understand and get ready for the recruiting process. Upon graduation, he was transferred to Okinawa, Japan, for 3 years, where in his spare time he set up 3 lacrosse leagues for kids ages 8 to 18, and coached the high school group. Dayton joined Dragons in December 2016, when he is transferred from his present position to Los Angeles. He is on our core defensive staff and head coach of 4/5 Green. Chanler Allegaert - Chanler grew up in Glen Ridge, NJ, a small town in northern New Jersey outside of New York City. He played high school lacrosse at The Hotchkiss School, a New England prep school, where he competed against top-level teams in the Founders League and NEPSAC conferences. 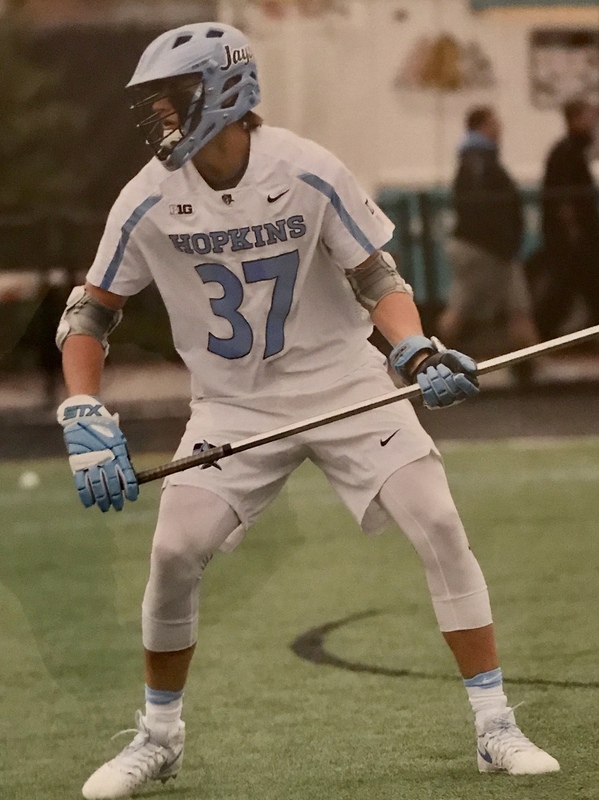 After accepting admission to Johns Hopkins University, Chanler received an offer to try out as an un-recruited freshman during the fall of 2013. After making the team, he went on to play all four years as a LSM and defenseman – making his biggest contribution as a man-down specialist. In 2015, the Blue Jays were crowned regular season Big Ten champions and also won the inaugural Big Ten Men’s Lacrosse Tournament. Following the regular season and conference play, Hopkins parlayed their success into notable NCAA tournament wins over UVA and Syracuse and went on to play in the NCAA Final Four before falling one goal short in the national semifinal game to in-state rival, the University of Maryland Terrapins. During his senior season, Chanler received Big Ten Academic All-American honors. Kelley Jay - Kelley grew up in Greenwich, CT (Fairfield County) where he went through the town’s colossal youth program, and eventually played at Greenwich High School. Kelley played midfield throughout high school, eventually switching to short stick defensive midfield his senior year, winning the team’s defensive player of the year award, and FCIAC honorable mention. Kelley went on to play at Elon University in North Carolina, and played in the MCLA for two years. He unfortunately had his collegiate career cut short by multiple knee surgeries, but never lost his love for the game. Kelley moved to Los Angeles this past October shortly after graduating, and started coaching with the Dragons in February. He looks forward to working with players of all ages, helping them to develop their defensive fundamentals, emphasizing the importance of team defense, footwork, and clearing. Blayne Taylor - Blayne grew up in Mansfield, Massachusetts, where he attended Mansfield High School and was a four year letterman in lacrosse and three year letterman for football. While at Mansfield he earned all league honors in 2010, 2011, and 2012 and all state honors in 2011 and 2012. In his senior year he served as captains of both the lacrosse and football team. Blayne went on to play Division I lacrosse at the University of Massachusetts under head coach Greg Cannella, serving as a short stick defensive middie. In his freshman year of 2013, the Minutemen made it to the NCAA tournament eventually falling to Penn state. Coach Blane joined Dragons in March and is coaching several teams in the youth ranks. Max Mercier - Born and raised in Camden, Maine, Max grew up playing ice hockey and soccer. He did not get into lacrosse until middle school. Max became a 4 year varsity player at Camden Hills High School, and was a 3 time all conference selection. He continued his playing career at Emmanuel College (Div. III) where he helped Emmanuel to 3 GNAC Conference Titles and 3 NCAA Tournament appearances. He was selected as a captain his senior year (2016). Max presently coaches the Harvard Westlake JV squad, and works with several Dragons youth teams. JT Ervin - J.T. grew up in Linthicum, MD, outside of Baltimore. He played high school lacrosse at Mount Saint Joseph High School where he competed in the MIAA-A Conference amongst some of the best schools in the nation as a midfielder and attackman. He played midfield at Cabrini University, a Division III program in Philadelphia. Cabrini won their conference (CSAC) all four years, and went to the quarterfinals twice in the NCAA tournament during his tenure. He helped coach the Maryland Redshirts in 2015. This is his first year with the Santa Monica Dragons. J.T. has a great passion for the game and is excited to teach the skill-sets needed to thrive on the offensive end of the field.